In Year 1, we will building on the phonics that the children have learnt in Foundation Stage. 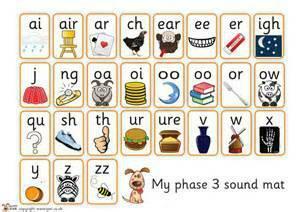 The children will access a daily phonics lesson. Some children will be initially recapping Phase 3 to deepen their understanding which will help them to begin to apply the phonemes previously learnt to their reading and writing. These children will then move on to Phase 4. Other children will be working this first half term on Phase 4, reading, writing and spelling CVCC, CCVC, CCVCC, CCCVCC, CCVCCC words. 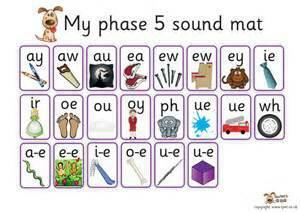 Then will move to Phase 5 where they will learnt the alternative sounds.